ATHENS, Ohio — Reliable One Resources, a provider of innovative water disposal and water recycling services, recently announced the purchase of an existing, operating water disposal and injection facility in Athens County, a step forward in the company’s strategy to collect and treat produced and flowback water for oil and gas operators throughout the U.S. The purchase was made by Reliable One’s wholly-owned Reliable Enterprises subsidiary, which does business in the state as Reliable Enterprises Ohio. The Athens County facility has current contracts with oil and gas producers and water haulers in the Marcellus Shale region. As a result, an existing supply of water is already committed to the site, and operations at the facility will be maintained throughout the ownership change. Existing management has agreed to stay on to ensure a seamless transition with uninterrupted operations at the site. 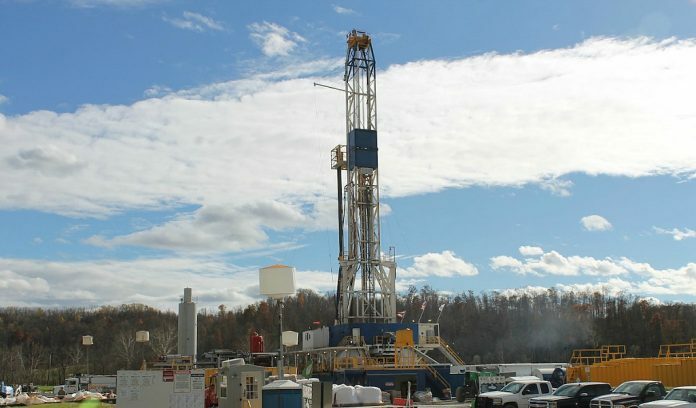 The location of the facility is considered ideal due to its proximity to operators in the Marcellus Shale as well as those in the Utica Shale and adjoining oil and gas producing areas. Near-term plans for the facility include expanding water storage with the installation of additional tanks, which is projected to increase capacity by 30 percent, followed by the drilling of a second well that will allow for even faster processing of incoming water supplies. Reliable One also expects to complete the pending purchase of multiple trucking companies that currently haul produced and flowback water from Marcellus-area oil and gas operations. The company is currently planning the development of initial water treatment facilities in the U.S., including joint ventures and similar partnerships. For more information, visit www.reliableoneresources.com.